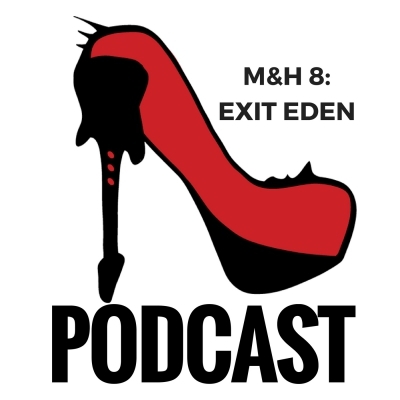 On the eighth episode of the Metal & High Heels Podcast, Pia and I comment on my interview with EXIT EDEN at Wacken Open Air 2017. 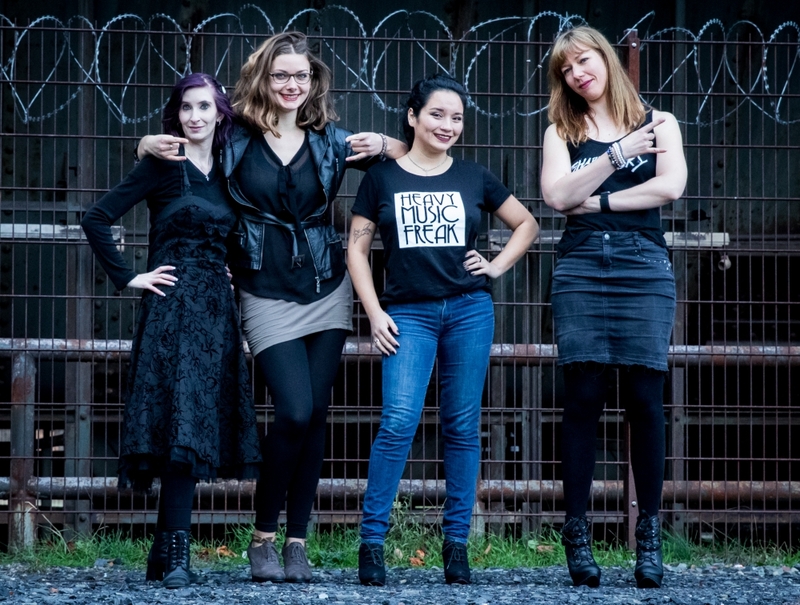 This interview was especially interesting because it gave the singers the chance to respond to my review of their album – an opportunity artists don’t have so often, as they said themselves. Interview with EXIT EDEN recorded on August 4th; podcast recorded on August 30th, 2017. 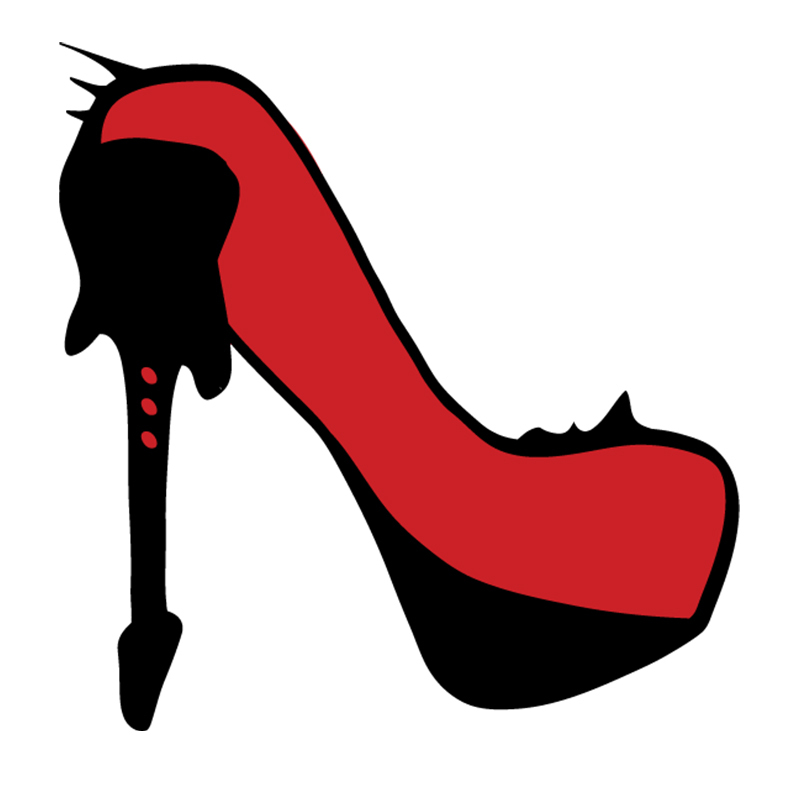 Subscribe to the Metal & High Heels Podcast on iTunes, Stitcher, TuneIn or Acast – it comes out twice a month on Tuesdays. The awesome jingle is voiced by Kassandra Novell based on the song ‘Storm’ by her band MERCY ISLE. What do you think about our interview? We love to read your comments!